It’s Friday, so it’s time to share some more of our community’s fan art. Remember, you can always submit your own fan art via our submission hotline, fanart@revergelabs.com! 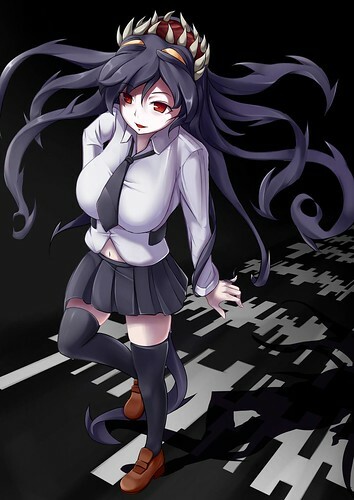 We really liked the subtle palette and smooth shading on this piece by Pixiv’s Miyashiro No. 734. 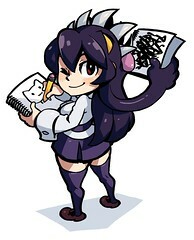 A great alternate-color version of Filia by Elazuls-Core. 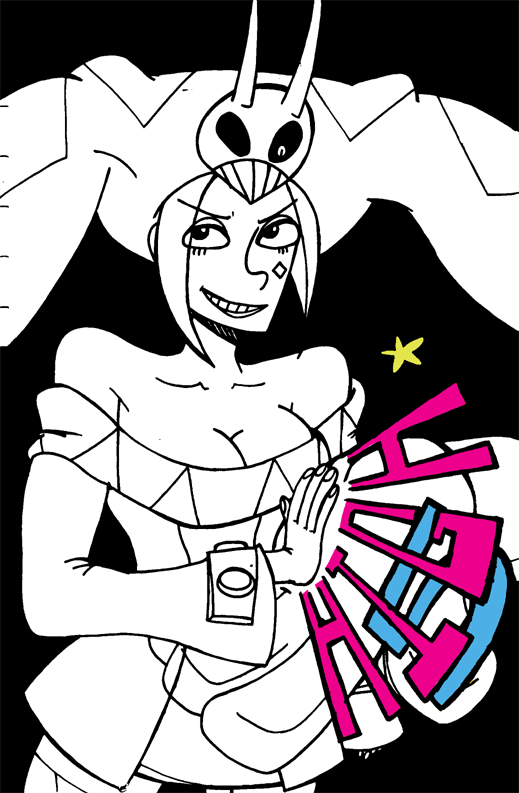 I really like the goofy graphic style of this Cerebella illustration by p3hrmne. Peacock creepily reaches out to draw you into her cartoonish insanity in this gritty piece by Xyionan.